When it comes to outdoor gear, most of us are familiar with the basics including tents, multi-tools, outdoor stoves or even GPS units. But there are dozens and dozens of outdoor and survival gadgets that most people have never heard of. Here are four survival tools that you may not have known even existed, but that you can’t live without. It’s nearly impossible to fathom all the features that are packed into the MS5 EDC (everyday carry) kit. The MS5 is a survival capsule that contains tools such as a USB charger, GPS tracker, water filter, knife, micro gas burner, fishing tackle, tinder and paracord, to name a few. 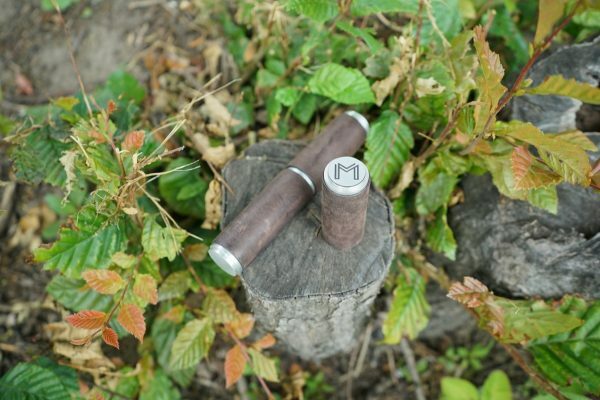 The three-part rod is available in three finishes: aluminum, leather and carbon fiber. The standard aluminum kit will run you $45, while the price goes up a little with the different finishes and optional features. What started as a Kickstarter project quickly raised nearly $200,000 — over 1300 percent of its funding goal. 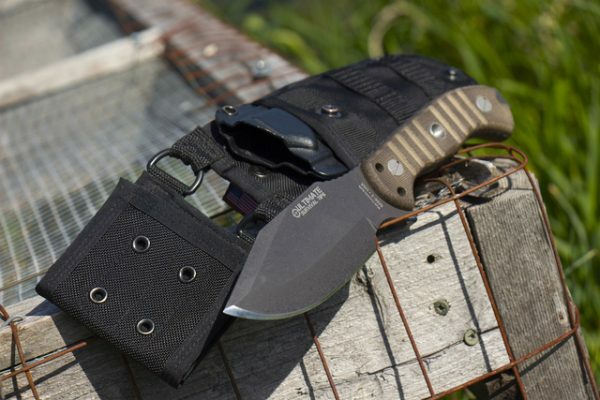 The MSK-1 features a 4.6-inch full-tang, fine edge steel blade that’s .25 inches thick, coated in rugged oxide and was created by a former Marine. The MSK-1 is not just a durable, reliable knife. It’s also a complete survival kit, as it features more tools concealed in the handle when you unscrew the grip, such as a fire starting steel rod, tinder, fishing line and tackle, sewing needle and 1-liter bag to collect and store rain water if needed. Be warned, though, as the knife/sheath packages start at $379 for the full-sized product. A caribiner may not seem like a big deal to most of us. After all, you commonly see them hanging out by the registers at your local outdoor retailer. However, the Firebiner changes everything you knew about caribiners. It functions as a standard caribiner with a minimum 50-lb capacity, but it also offers built-in features, including an Ever Spark fire wheel to help start fires in any weather, built-in screwdriver, bottle opener and an inset utility blade. 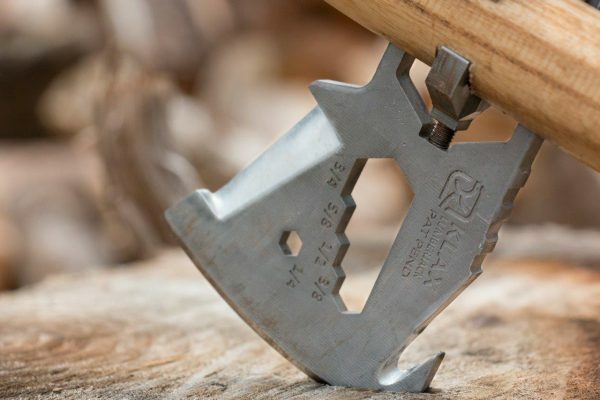 The $15 Firebiner is also TSA compliant, so you can take it on those trips to remote camping destinations. Sometimes an axe or even a hatchet is just a little too cumbersome to carry around. 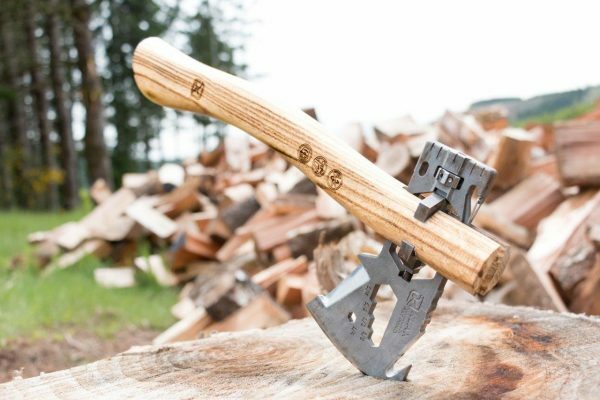 To solve this potential issue, the makers of the Klax offer you a blade that can be securely affixed to any handle or sturdy branch to provide you with an axe on the spot. The Klax is a stainless steel axe blade that also features a knife blade, hammer head, gutting hook, hex wrench set, hex bit driver set, bottle opener, ruler, caribiner and lanyard hole. With the $180 Klax also comes with its own nylon sheath.